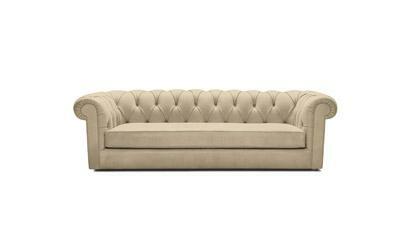 Boston is a Chesterfield Sofa with a modern design but manufactured according to the tradition. It is comfortable and cozy. Choose sizes, leather color and add it to your cart. Do you need some help? Do not hesitate to talk to us. We are please to assist you in answering all your questions. Boston is a Chesterfield Sofa with an elegant, modern and rich design. 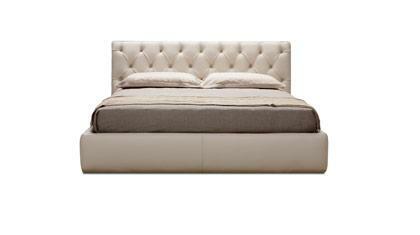 It has been developed by BertO Upholstery Atelier in order to make the traditional Chesterfield Sofa more comfortable. Boston has wide armrests, deep seat, low backrest, but above all it gives an extraordinary comfort suitable for the most demanding customers. 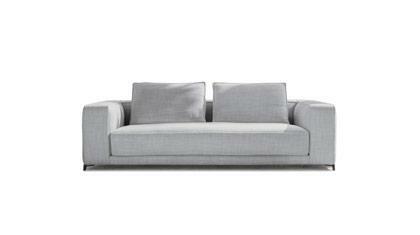 Our Boston Sofa is a unique Chester Sofa with traditional manufacture and extremely modern design. You can have it custom made with a wide leather selection.